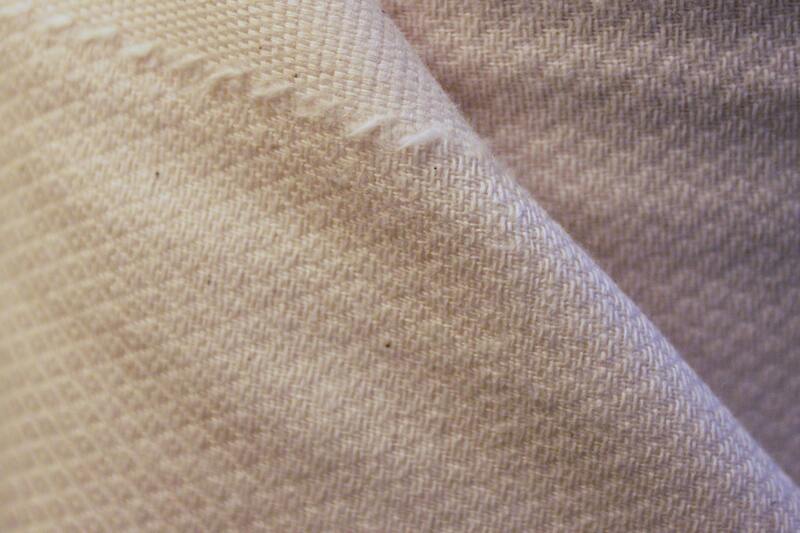 This fabric gets softer and fluffier with each wash. 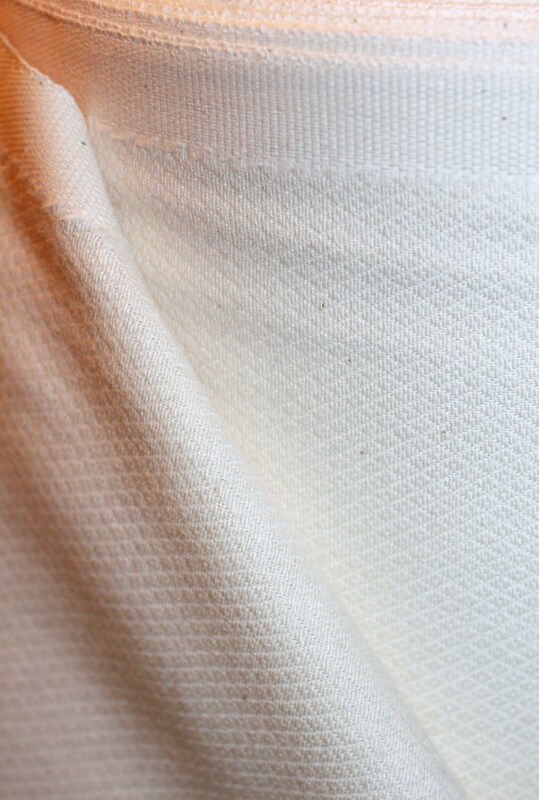 It is 100% organic cotton unbleached birdseye fabric. It is 45 inches wide and the material weight is approximately 4.6 ounces per square yard. It is GOTS certified organic cotton. The color is ivory and may have some small natural brown speckles due to being unbleached. Need more/less yardage? Convo me and I'll set up a custom order. 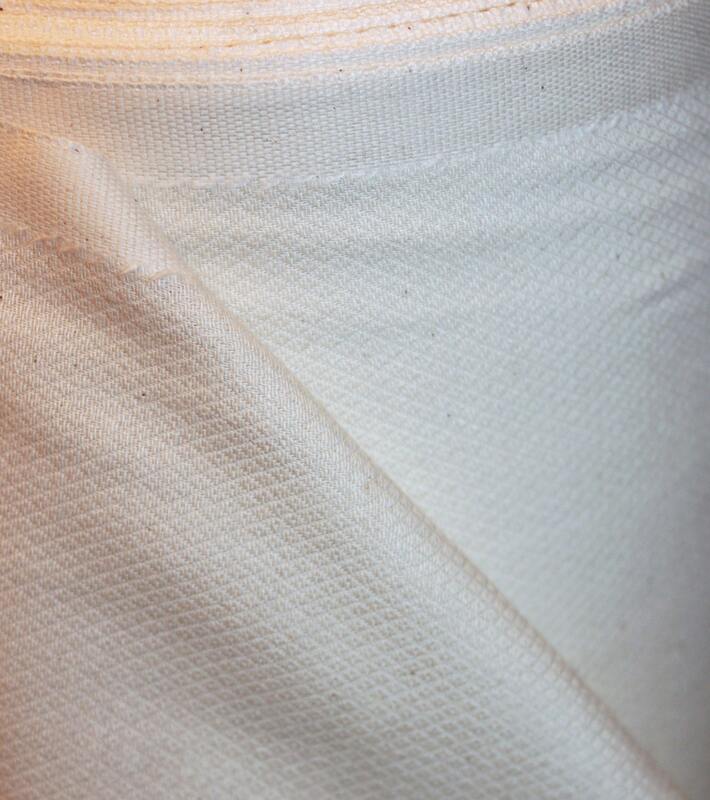 Absorbent, unbleached...it's perfect, and the seller is great! Soooooo soft and perfectly packaged. Thank you!! Exactly as expected and shipped promptly. Would order from this seller again.